Senior Programming at the Hutchinson Event Center is open to all surrounding area seniors 50 years of age and over. 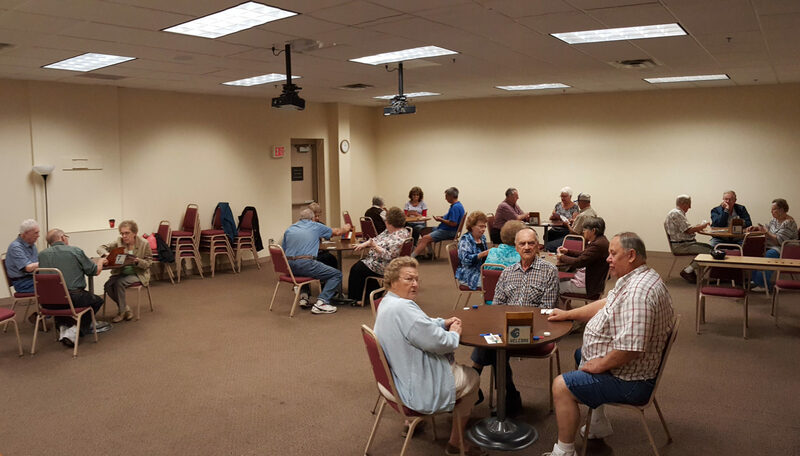 Senior Programming offers a wide variety of events such as; card playing, crafts, fellowship dinners, brunches, card making, social events, tours, 55 Alive Safe Driving and other ongoing activities. The Senior Library offers a diverse selection of books and puzzles. Our lounge is a perfect place to view the large screen TV or simply enjoy a cup of coffee. The computer lab is also available for daily use during Senior Programming hours. Please feel free to join any activities that interest you. 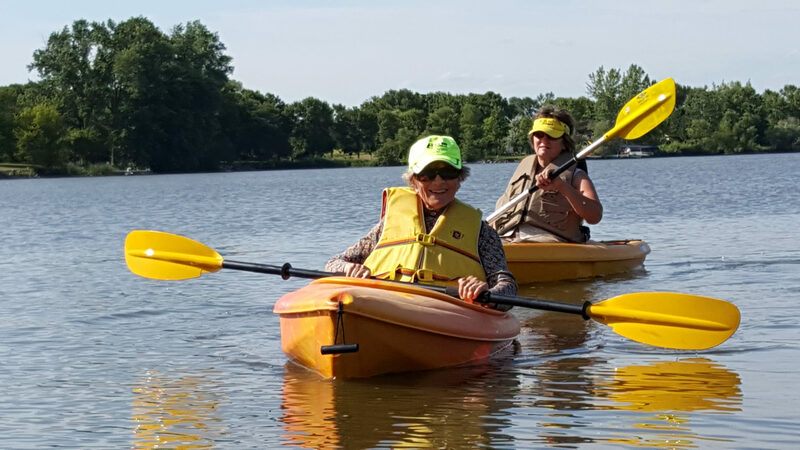 Keep in touch with all of the programs, tours, services and activities designed for people age 55 and over by downloading the Senior Newsletter & Calendar.